Ask any true watch collector what is the single must-have brand and the answer, almost certainly, will be Patek Philippe. The brand is not showy or flashy, but instead offers an understated elegance that insiders know is backed by unsurpassed quality and innovative technical excellence. 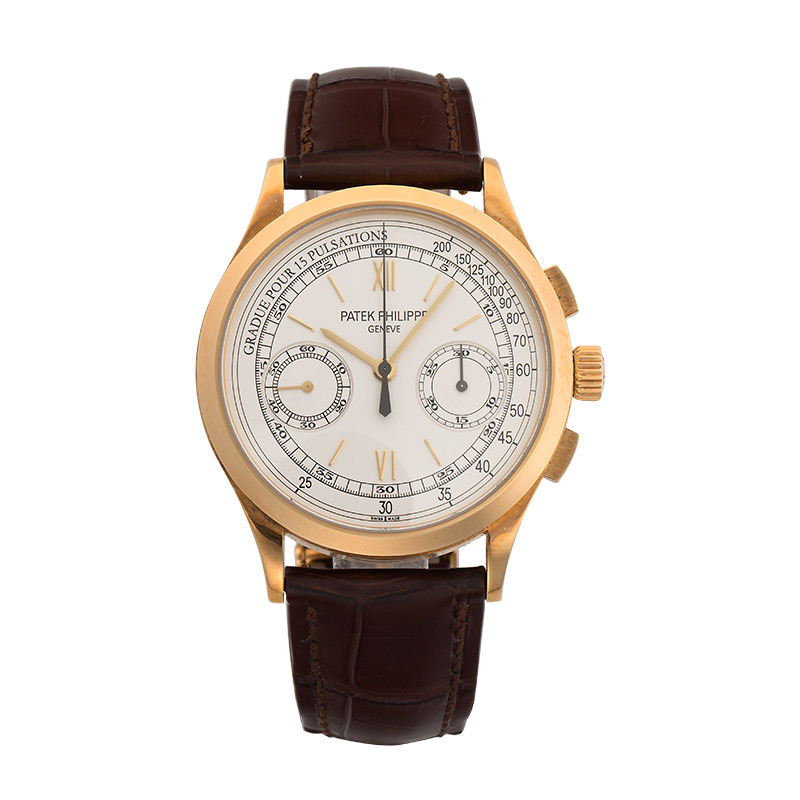 So, what makes Patek Philippe so highly coveted both in new, second-hand and vintage watches? Here we take a look at five key reasons why Patek Philippe continually withstands the test of time. 1. 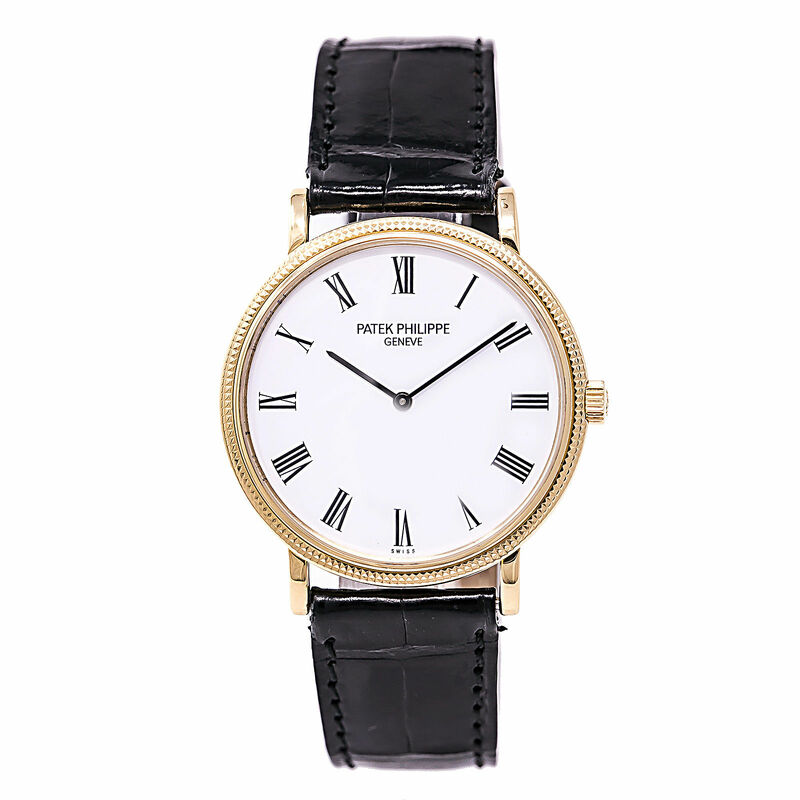 Patek Philippe has a long and rich history which is an integral part of its brand DNA. Patek Philippe has roots dating all the way back to 1839, when it was first founded in Geneva, Switzerland under the name Patek, Czapek & Cie by Antoine Norbert de Patek and Francois Czapek. In 1851, it became Patek, Philippe & Cie, after Jean Adrien Philippe came on board. Philippe developed and patented the keyless winding and hand-setting system in 1845. Over the past nearly two centuries, the brand has continuously innovated and grown, passing watchmaking knowledge down from generation to generation. That rich history, along with the exhaustive Patek Philippe archives, is a wealth of knowledge from which the brand can draw upon whenever it looks to the past for inspiration. Additionally, because Patek Philippe is privately owned by the Stern family, the brand dictates all of the company’s directions, product development, and distribution channels in ways that are geared to preserve and enhance the brand’s future and continued success. 2. Patek Philippe has unparalleled watchmaking expertise. All Patek Philippe watches are hand-made. While computer-aided design, high technology, and even CNC machines come into play in today’s watchmaking world, it does not negate the fact that every Patek Philippe watch and movement is hand-finished and hand-assembled. In the case of its Rare Handcrafts, all of the artistic work– from engraving to sculpting, painting, enameling, and more– is done by hand by the finest artisans in the world. Patek Philippe’s chiming watches are built and tuned by hand by master watchmakers and Thierry Stern, President of the brand, approves each piece. Patek Philippe does not compromise and holds every watch, from the simplest two-hand Calatrava to the most complicated watches in the world, to the same exacting standards of craftsmanship and finishing. It can take months to create a somewhat simple watch and several years to create a complicated one. Designs are always on point. This is not a brand to turn to for the ostentatious or audacious. It is the brand that offers classic, timeless, beautifully detailed watches. Ten years ago, the brand created the Patek Philippe Seal to certify its watches hold higher standards than the Swiss norms. 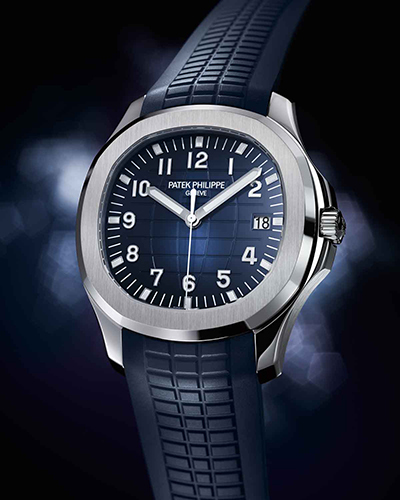 In fact, Patek Philippe is a benchmark in haute horology. Entrance to the Patek Philippe Manufacture in Plan-Les-Ouates, Switzerland. Image by Eve’s Watch. 3. Patek Philippe watches are comparatively rare. Patek Philippe annually produces a very limited number of watches—namely because each watch takes so much time to create and build. Despite being nearly 180 years old, Patek Philippe is said to have built fewer than 1 million watches to date. 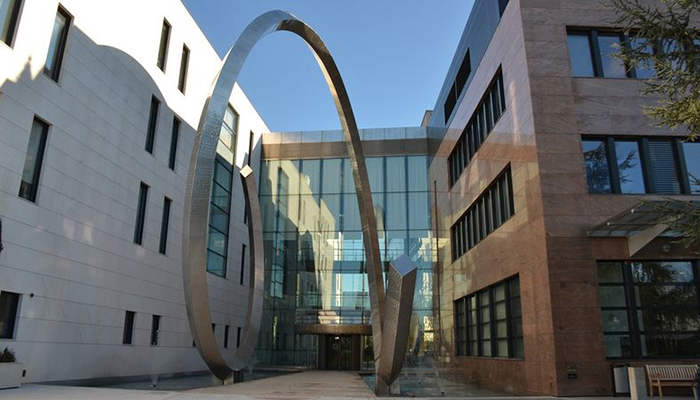 This means that they are scarce, and often have long waiting lists for particular models. In fact, for its most complicated timepieces, Patek Philippe requires buyers to submit an application to potentially receive said timepiece. 4. Patek Philippe watches have an inherent value. With rarity comes value. There is no denying that anyone purchasing a Patek Philippe watch knows that it will hold its value. Additionally, as in many instances, it will appreciate in value over time because of its rarity. 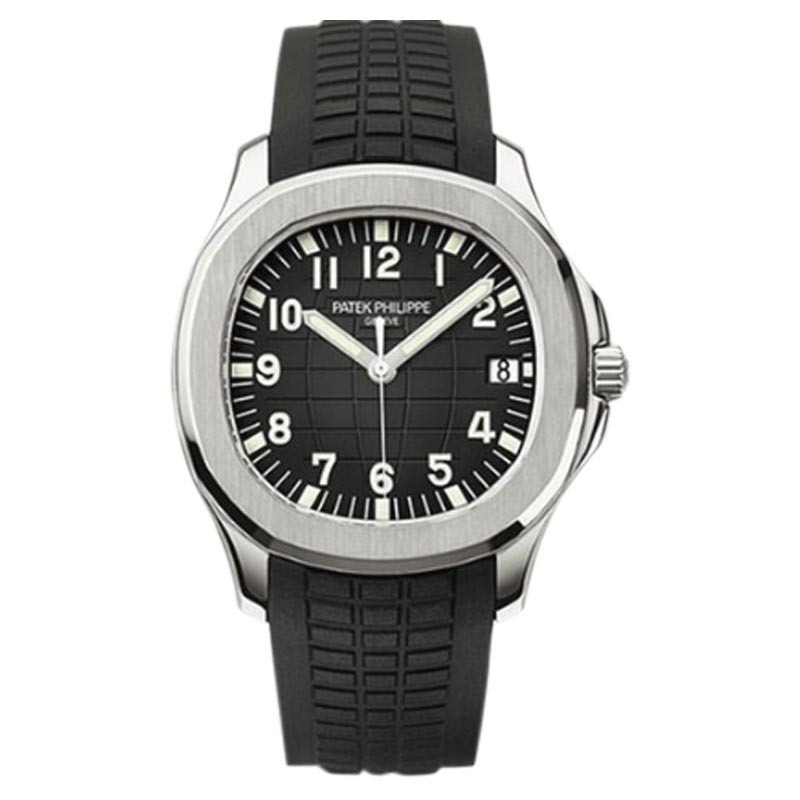 However, most do not buy a Patek Philippe watch in the hopes it will one day be worth many times what they paid for it. Today’s collectors buy Patek Philippe because they know the quality, precision performance, and collectability is inherent. The brand’s advertising motto for decades, “You never actually own a Patek Philippe, you merely hold on to it for the next generation,” underscores the value of its timepieces. 5. Patek Philippe executives have a visionary focus. 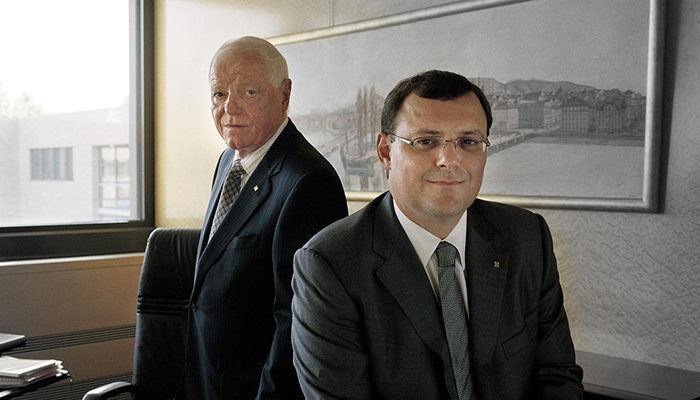 Patek Philippe’s success is guided by its visionary (now fourth generation) leaders. In addition to being a brand rich with history, the company continually considers the future and invests heavily in research and development that will propel it to new heights. It was one of the first to introduce silicium balance springs in 2006, and went on to develop the Pulsomax silicon-based escapement, as well as the GyromaxSi balance and other high-tech components that eliminate friction and the need for frequent servicing of the watch. These high-tech developments complement and enable the brand’s incredible prowess in complicated watchmaking.